of almost 1 million inhabitants. Why do investors flow to Bydgoszcz and Toruń? or outsourcing services. Who acknowledges our support and effective after investment care? Find out! Already with us: Atos, Nokia Communication, Mobica, SDL, Opus Capita, Livingston international, Jabil, ThyssenKrupp, Nestle, Unilever, PESA, TZMO, Apator, Lafarge Holcim, Solvay, Kongsberg, Grant Thornton, Manpower, GP People, Work Service and many others. Why wait? Come and meet us at SSOW Lisbon 2018. 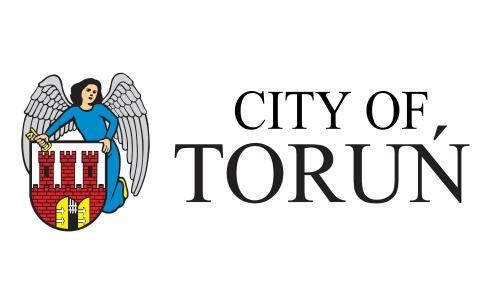 Two cities, Bydgoszcz and Toruń will be there for you!